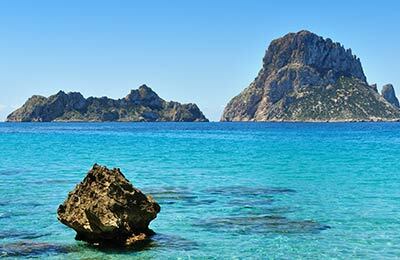 Ferries from Formentera go regularly to Denia and Ibiza operated by the ferry operators Balearia Ferries and Transmapi. You can find all the details of departures and sailing times using the areas below, where you can also find the details of our best prices. 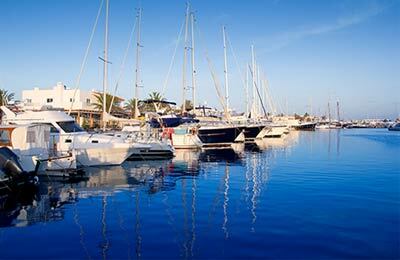 Formentera is a relatively small island and hence all the amenities are within reach from the ferry port. Since the island is small, the port is well signposted all over and is easy to find. Whatever company you use, you are bound to have a pleasant and relaxing journey safe in the knowledge that you got a great deal on your ferry with AFerry.